Reworking of Nils Frahm's track Mi from his album Screws. I love the way Nils uses the sustain pedal and allows the mechanism of the piano to be heard in this track, so I took that as my starting point. 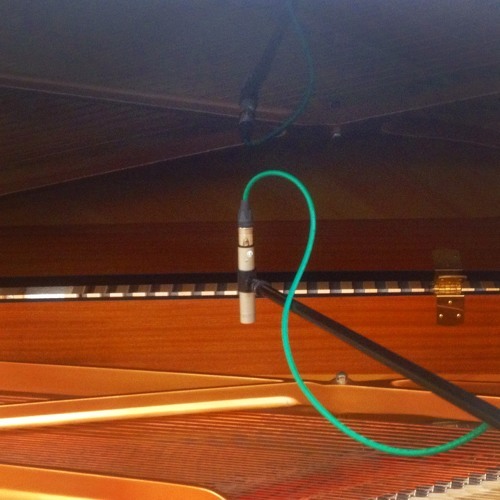 It was my last day with access to university studios before finishing, so I decided to follow Alvin Lucier's example in 'I am sitting in a room', using the piano instead of a room.